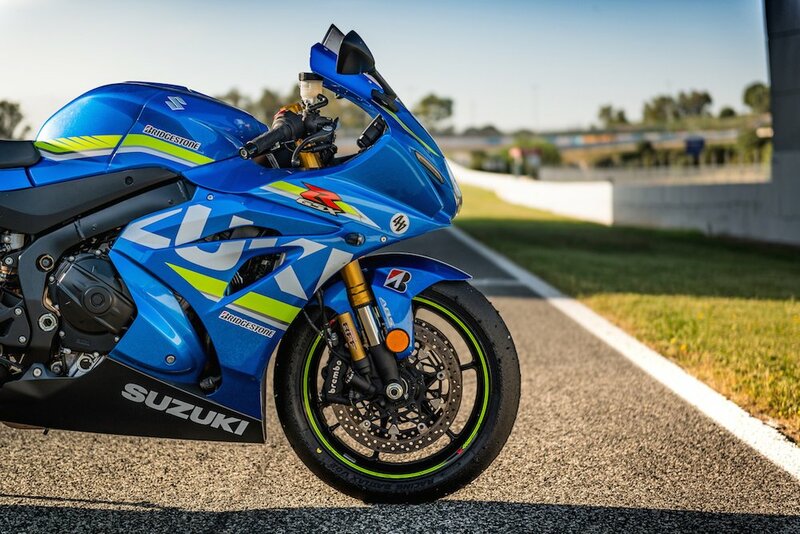 Suzuki has just confirmed a recall on all GSX-R1000 and GSX-R1000R models, which affects just over 600 registered bikes in the UK. The recall has been, erm, called due to iffy ECUs that need replacing. Don’t panic. Nothing too serious. Suzuki has identified a potential fault when upshifting from first to second gear, where neutral can be selected and consequent damage can occur if the rider shifts into second without using the clutch. “An excessive load can be applied to the powertrain which can cause the chain to stretch and, in the worst case, the drive chain can come off or break. Customer safety and satisfaction is the highest priority and Suzuki has elected to commence a recall to fit a new component to avoid any potential future issues. What about the double blip that owners are complaining about on down shifts ? I think this recall is a massive cover up about the blipper issue, because if suzuki admitted to that issue all the people who have crashed or injured themselves due to the blipper people will sue Suzuki for millions. And tbh I always use the clutch from 1st to 2nd gear anyway. Good Job Suzuki for being so quick to rectify the problem. Even though they could have a PR disaster on their hands they are openly admitting the problem and fixing it in a timely manner. Good on them!